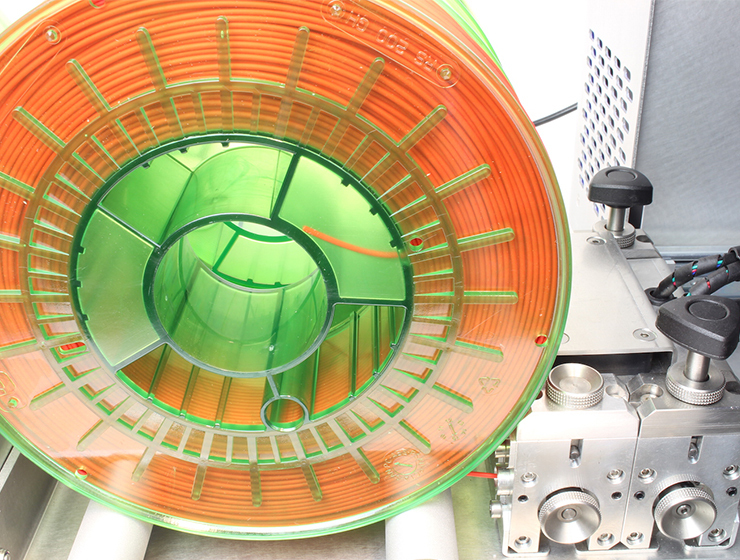 The Xeed allows engineers, designers, architects and researchers to quickly obtain highly accurate and durable prototypes and finished parts and products. With a XY positioning precision of 18 microns and layer resolution of 10 microns the Xeed will deliver professional high quality prints. 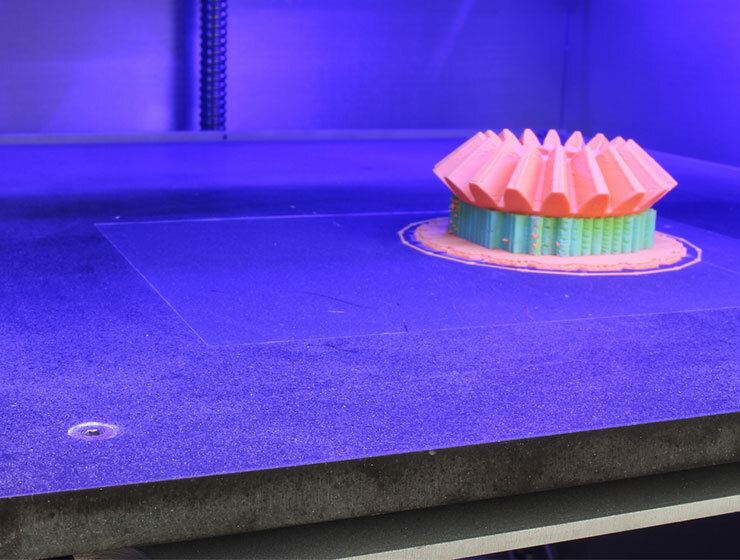 Whether you are looking to make functional prints, with an instant smooth finish or get printed parts that accurately fit together, the 3D printer heated bed on the Xeed gives you outstanding high-quality building volume. An ultra flat bed gives your prints great quality. And larger prototypes and finished products can be printed in one go, thanks to the exceptional large building volume of 14.2L. 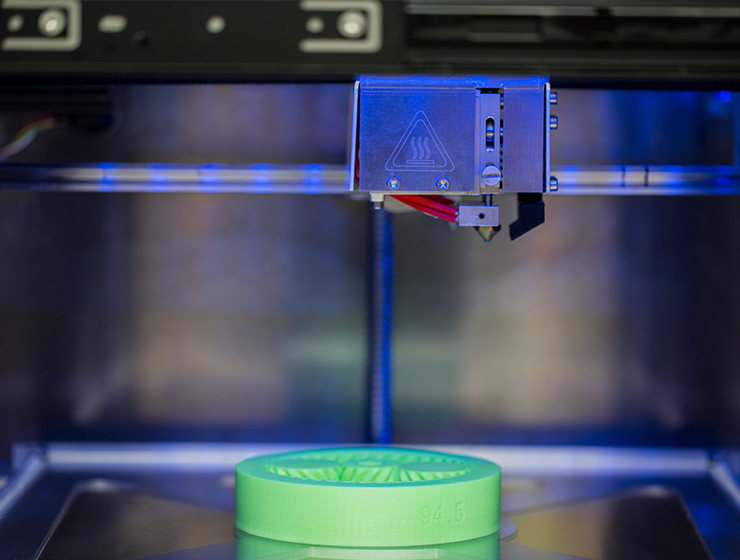 The 3D printer autocalibration feature for Xeed gives the machine an optimal streamlined workflow that saves time and costs due to efficiently operating and preparing the printer. 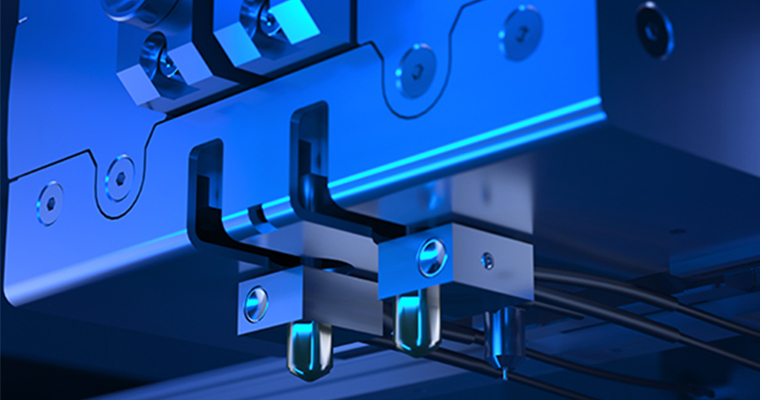 Print quality, consistency and repeatability is assured with Leapfrogs’ PerfectLevel system, which calibrates the bed perfectly before each print. 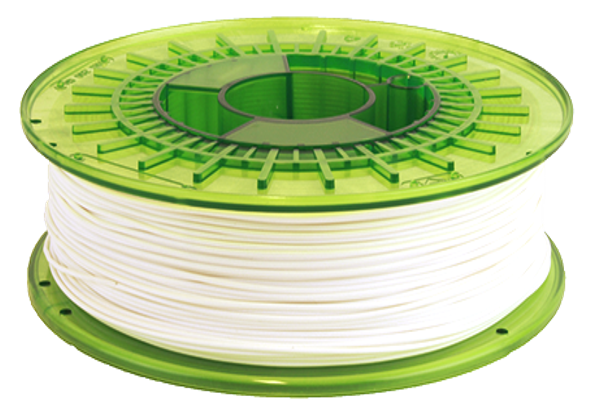 Changing and loading new filament is a breeze with the QuickLoad functionality and our super-fast slicer makes sure you will not waste any precious business time initiating your print. 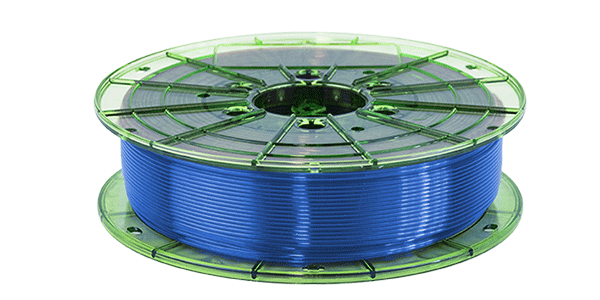 Our dual extruder allows you to print with two types of materials or colors at the same time, broaden your range of applications. 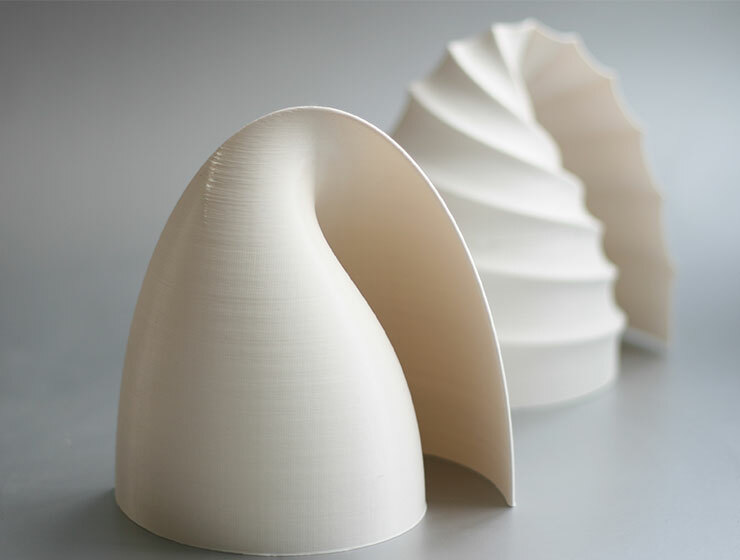 Using two types of material is crucial when printing with support structures. 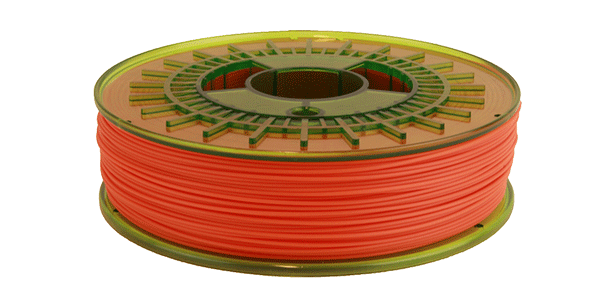 * For designers, dual extrusion offers the opportunity to print with two colors in one print. 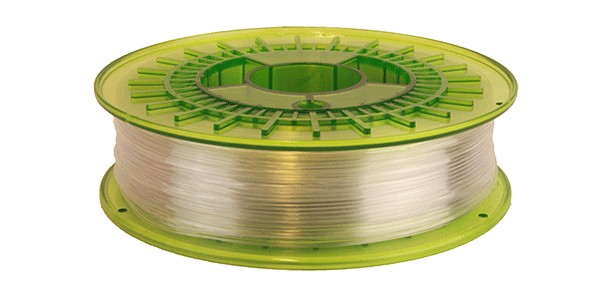 Go ahead: mix and match your MAXX filaments! 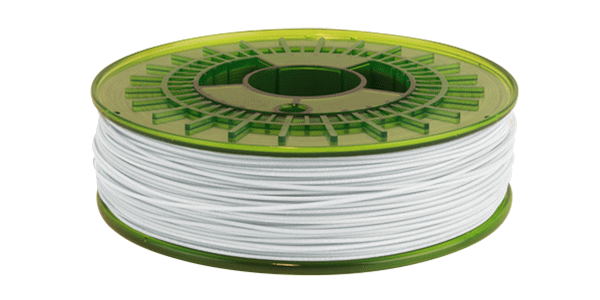 The Xeed 2.0 is a newly designed 3D Printer with no equal when it comes to precision and price. The heated bed chamber, touchscreen and wifi connection gives it the edge your projects are looking for.